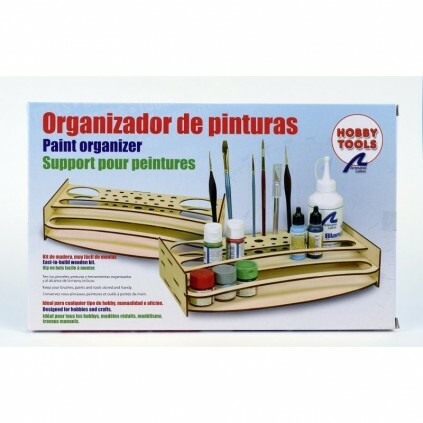 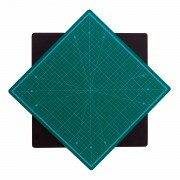 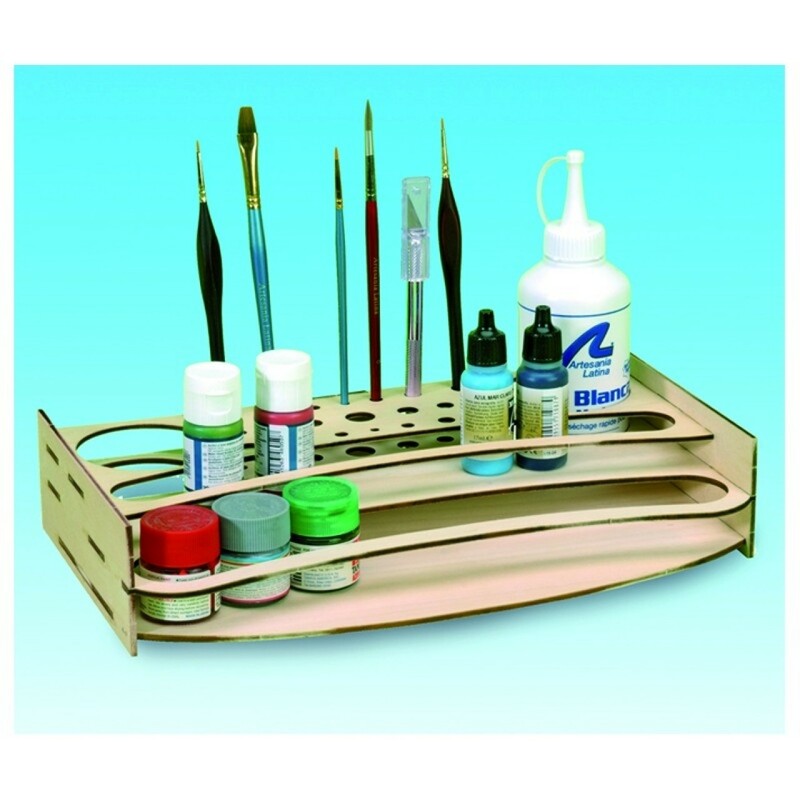 Light and yet resistant this organizer is designed to hold all your brushes, paints and other modelling tools. 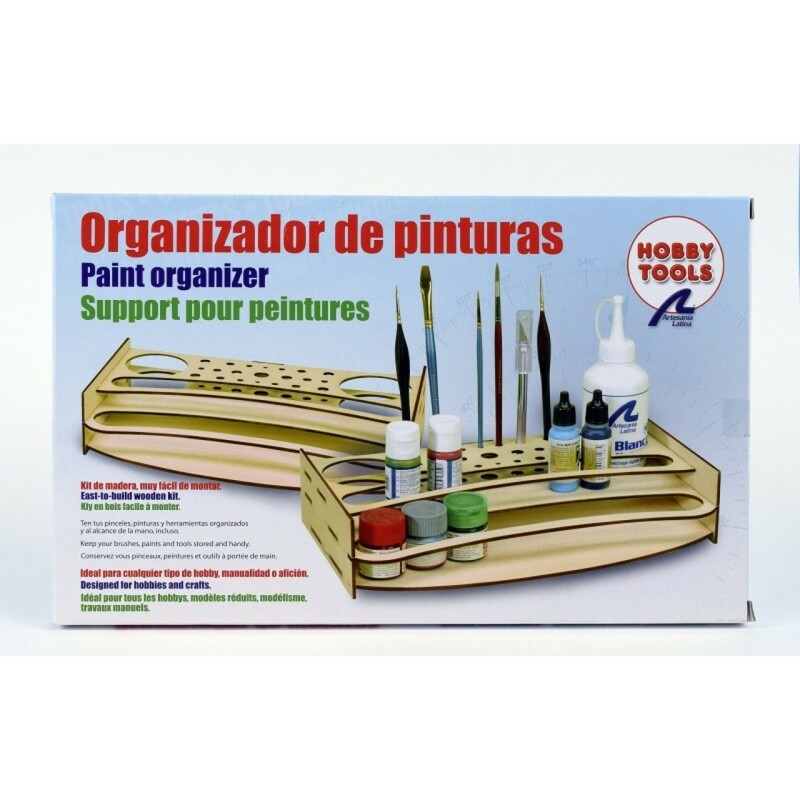 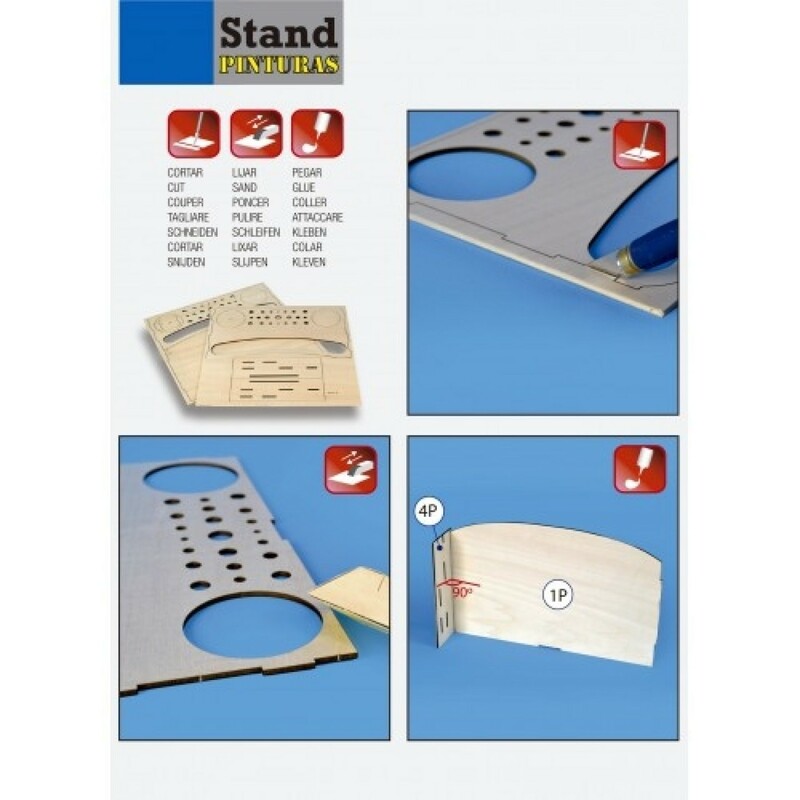 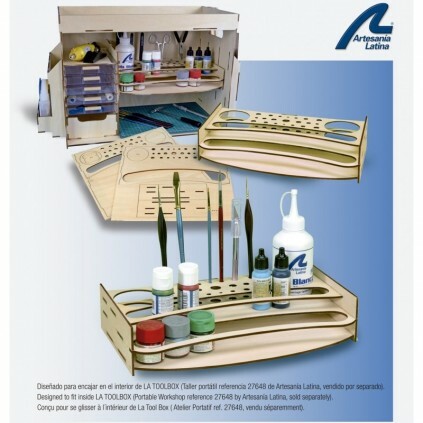 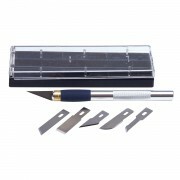 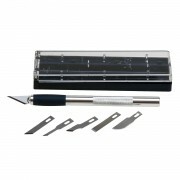 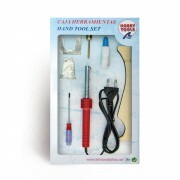 It has two larger compartments for larger containers (white glue or varnish, for example), as well as several smaller compartments for various types of brushes, cutters, tweezers and more. Disclaimer: Does not include modelling items.